The Estonian flag carrier Nordica is about to end its cooperation with Slovenian Adria Airways and enter into a strategic partnership with LOT Polish Airlines, using the latter's commercial platform, ticketing system and flight code, reports LETA/BNS. Thanks to the growing export of flight services, Nordica's fleet will increase by three aircraft over the next year and 70 new jobs will be created, the airline said. As an important part of the strategic cooperation, LOT will acquire 49% of Nordica's subsidiary Regional Jet. "Nordica has entered a new phase of development. Cooperation with LOT, a leading Central and East European airline, will enable us to improve the sustainability of our business model and ensure the company's financial security and credibility on the international aviation market. 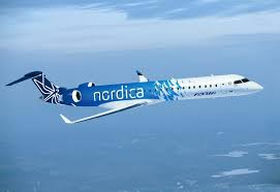 LOT's willingness to become a shareholder in our subsidiary Regional Jet shows that they too take cooperation with Nordica seriously and view it as a long-term partnership rather than a short-term project," Nordica CEO Jaan Tamm said. 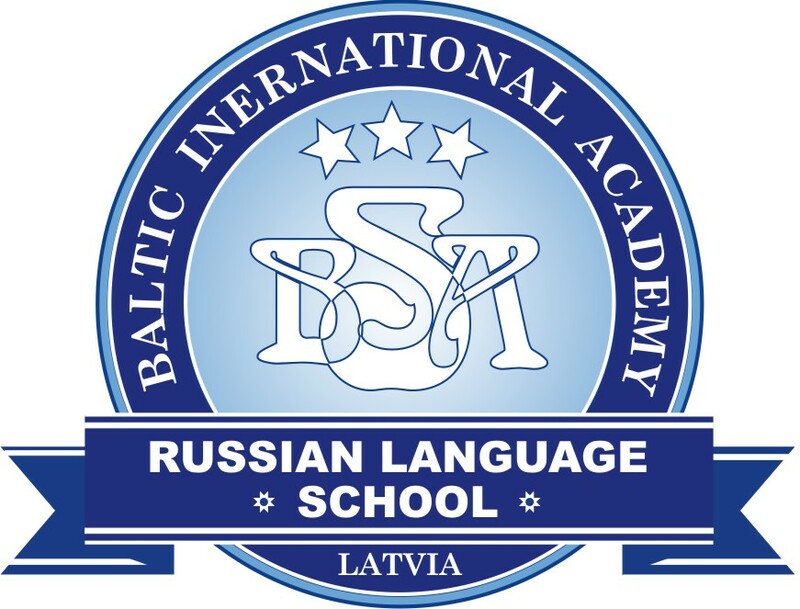 Tamm told Eesti Paevaleht on Friday that the airline was considering launching of flights to Warsaw next year. 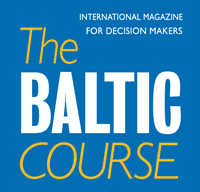 The CEO of the Polish carrier said this was the first instance of such cooperation between Central and East European aviation companies which showed that airlines in this region did not have to surrender to big Western European carriers, losing their national identity and reducing scale of operations. Nordica's cooperation agreement with Adria Airways was signed for a term of one year with the option of being renewed for another year. "The set up and launch of Nordica as a company was completed this fall and we decided not to make use of this option. I would like to thank the management of Adria Airways for the good cooperation. It was largely due to them that we became fully operational in such a short time," Tamm said. The involvement of a new strategic partner will not entail any material changes for the passengers who have booked a flight with Nordica. "All scheduled flights will take place and there are no changes to flight schedules. Our cooperation with Adria Airways in current format will continue for the next two weeks and all air tickets will remain valid," Tamm said. LOT is a state-owned airline that operates an average of 200 flights per day to 60 destinations on four continents, carrying some 5 mln passengers a year.